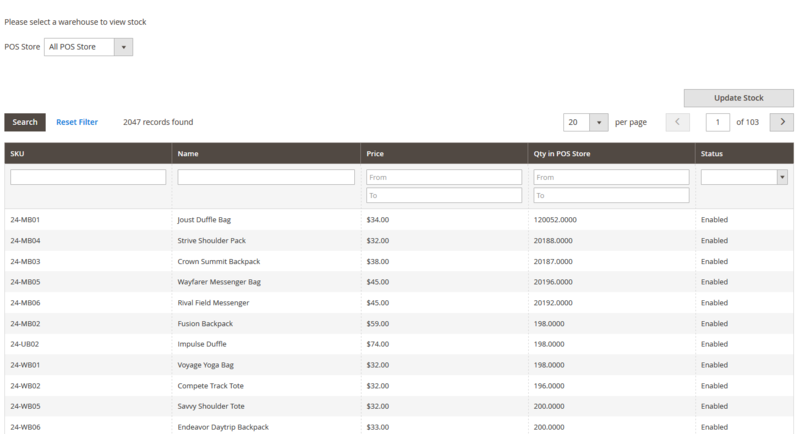 Our Web Pos extension allow you to easily sale your Magento store product via Pos from your local outlet. It also support offline order so that you can please order even internet temporarily unavailable. Our extension provide an easy to use and quick way to place order. So customer don’t need to wait on the line not more than they should have. 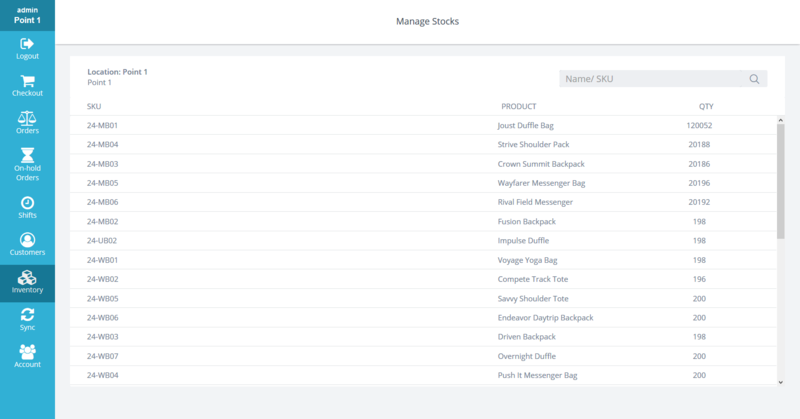 You can search by product name / sku or brows product by category. 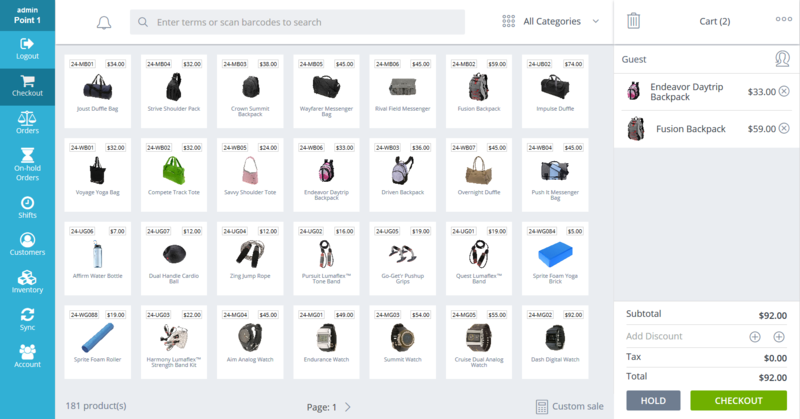 It allows you to find desired product from thousands of product quickly. It also support custom sale so that you can sale new arrival product which haven’t include in the system yet. You can select you customer easily by just searching their name, email, contact etc. 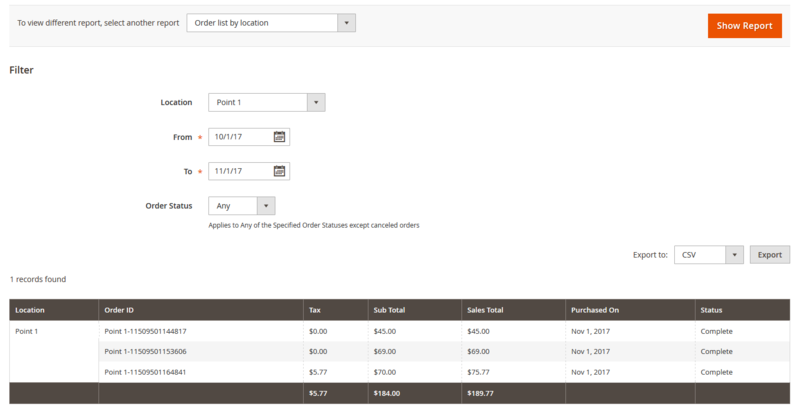 You can also create customer easily with couple of clicks directly from checkout page. You can set customer address easily when creating customer. If customer don’t want to disclose their information you can also skip address, that case store address will be used for their address. If store’s net connection interpreted temporarily or Magento server down temporarily don’t’ need to stop placing order. You can place order as usual, when connection to server is available it will automatically sync all orders not sync yet. Our system support many offline payment method like cash, debit / credit card etc. it also support partial payment. You can create up to 2 custom payment method from admin if provided payment are not enough for you. You can create as many user you want. You can also create user groups and assign permission for which part user will able to access and add user to that group. This way you can only allow you user to access only the part they need to access. There are several report for you to view for Web Pos only. You can view report by staff or location to understand you individual store’s performance.